Mad Clown and San E are coming to the U.S. for 'We Want You Tour 2018'! 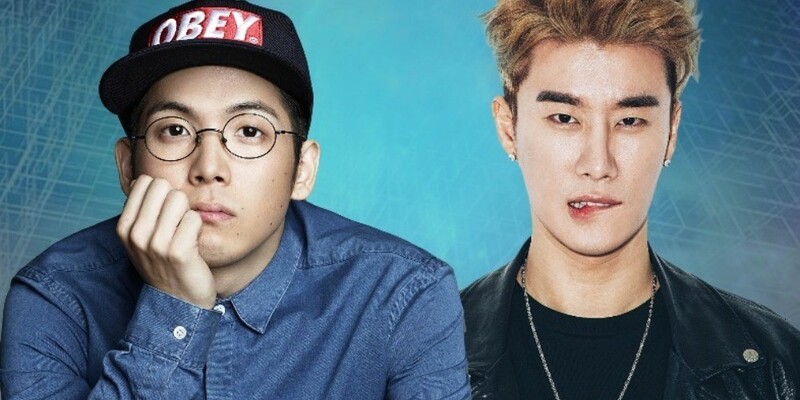 Mad Clown and San E are coming to a city near you this spring! 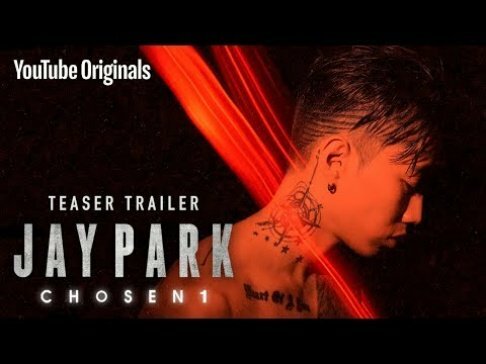 As the two rappers have both lived in the United States, it will be a return to their stomping�grounds. This U.S. Tour will consist of the duo and opening singer Sobae. 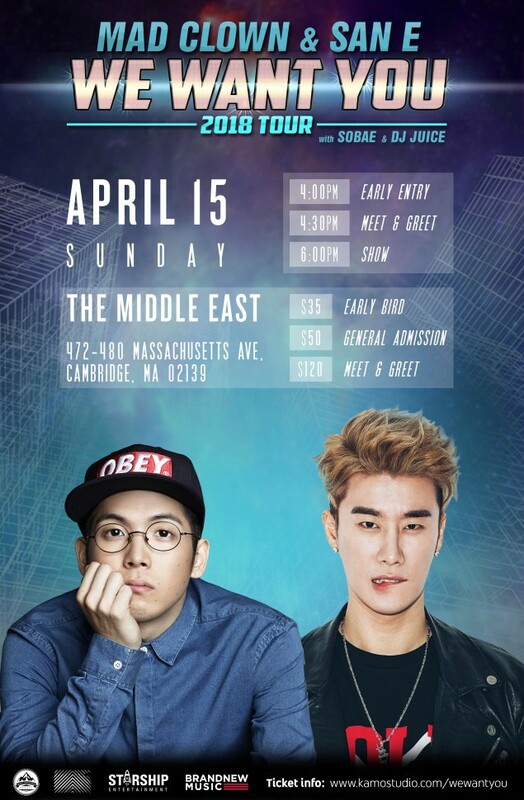 KAMO Entertainment�is hosting the shows in Boston, Dallas, and Chicago.�On April 15, they are stopping at The Middle�East�in Cambridge, Massachusetts for the show at 6 pm. 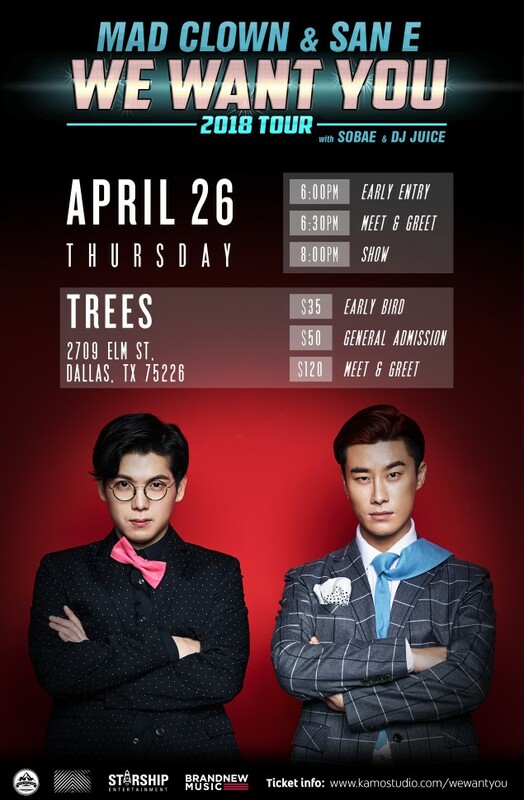 On the 26th, they are holding the concert at Trees�in Dallas, Texas at 8 pm. Three days later, they're scheduled to perform at Park West�in Chicago, Illinois at 8 pm. Tickets are available at www.kamostudio.com/wewantyou-tickets. 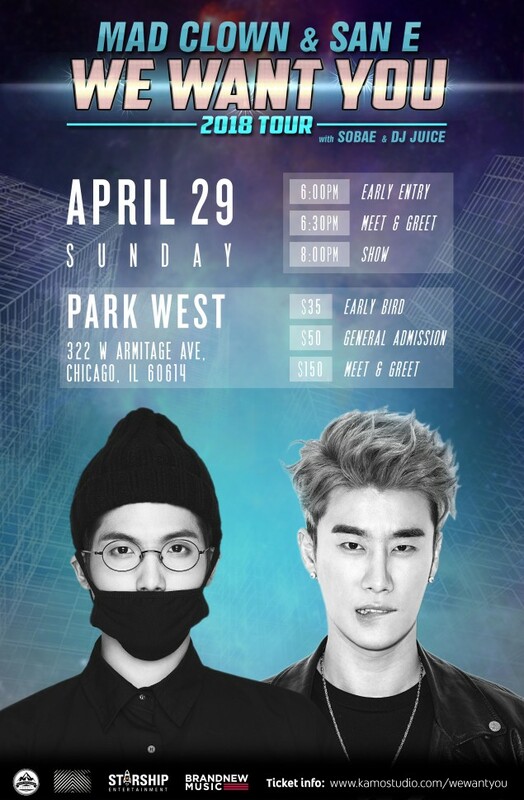 Don't miss the chance to see Mad Clown and San E!